Fixed taxi fare in Saint Petersburg (April - September 2019). 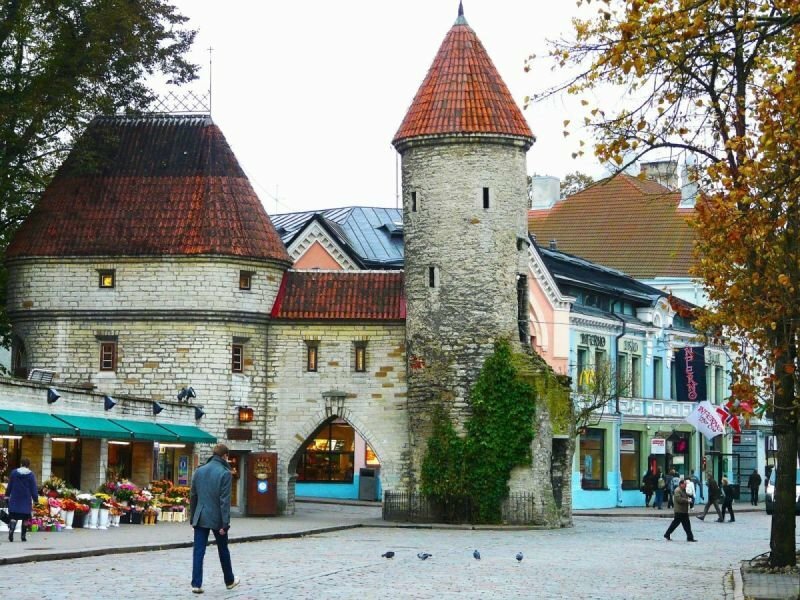 Tallinn Estonia transfer tariff calculated per car with no additional charges and always provided in advance. The price is quoted for the transfer of 1-4 passengers. Price for the transfer with Minivan or Mercedes S-class will be provided on request and subject to availability. Return trips are provided on request and quoted separately. Advanced bookings are highly recommended. The card payment link will be sent only when and if the booking is confirmed. Online card payments in Russian Ruble only.